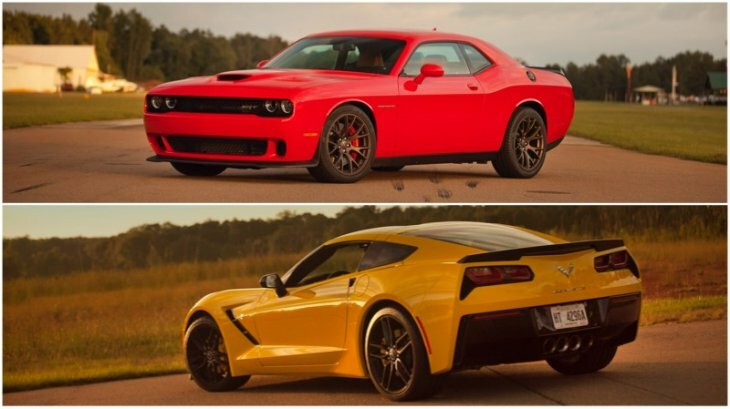 We know this does not sound so fair because the Hellcat supercharged 6.2 liter V8 produces 707 HP versus the 460 from the C7 Corvette Stingray’s 6.2 liter V8 engine. But, the Stingray is about 500kg lighter than the SRT Hellcat. The Vette also has a higher percentage of its weight over the rear tires, which are also 10 millimeters wider than the Hellcat’s. On the straight line, the C7 leaves the Hellcat a little bit on the back. 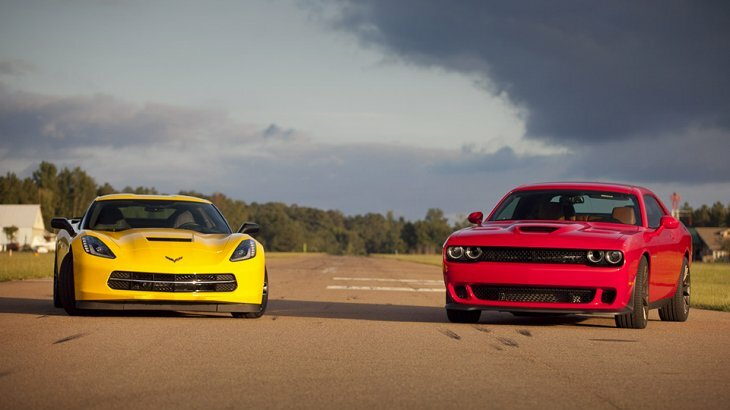 That’s because of these 247 horsepower the Hellcat have more than the Corvette which require a more precise launch. 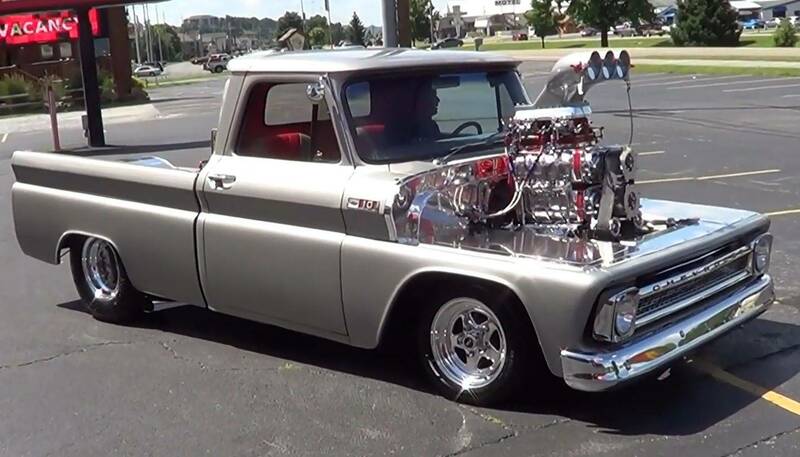 Both cars, are able to run the 1/4 mile for about 11 seconds. But Vette’s dominance ends after both cars a running at more then 160kmh. 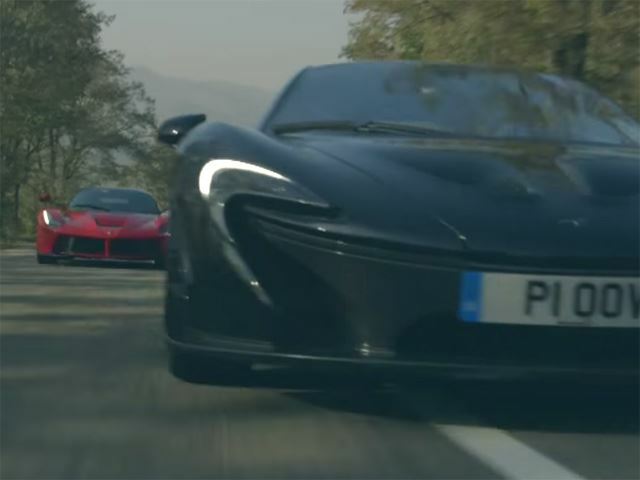 The Hellcat takes the lead very easily. To be honest, both are amazing vehicles, but, as we might notice, the less powered car is more stable, but, the more powerful car is faster. So, do we need a perfect car which merges both of these characteristics?